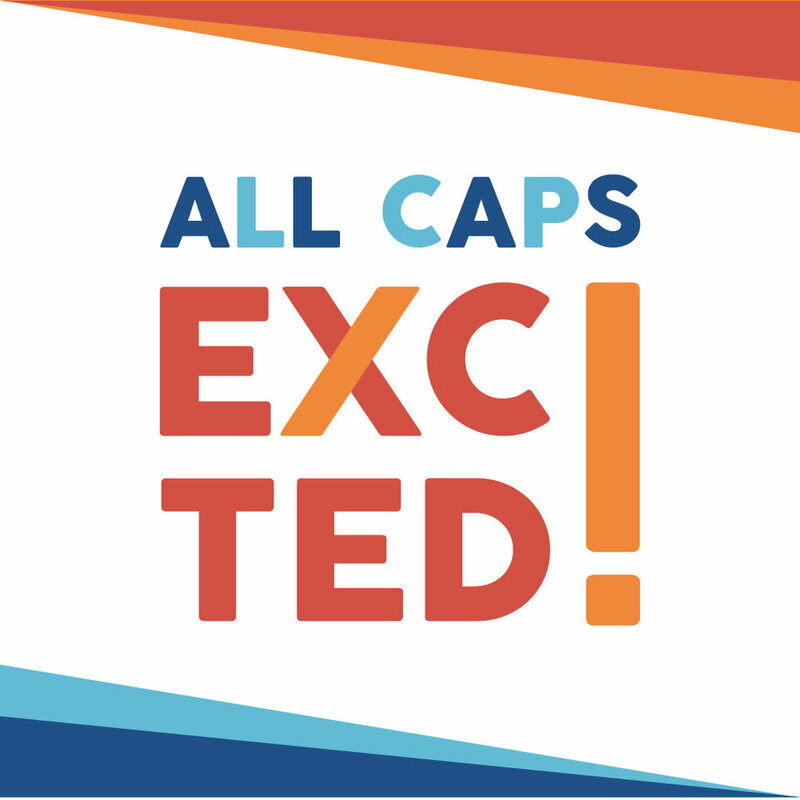 All Caps Excited is a digital happy-making machine, creating web series, podcasts, and books designed to give you a break from this BATSH*T crazy world. This project is run and operated by Shenee Howard, lifelong Keanu Reeves fan and romantic comedy lover. Your happiness is often an act of rebellion, welcome to the resistance! Current project: Fan Wars I: Empire Claps Back. SUBSCRIBE! subscribe to the empire claps back, mkay?